Build-a-Bear is giving away 370 $200 gift cards this holiday season. 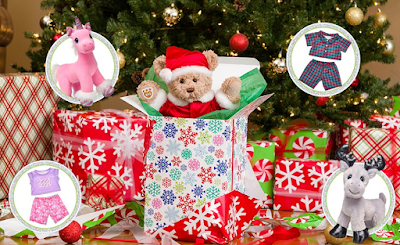 Enter the Build-A-Bear Workshop Win Your Wish List Sweepstakes for your chance to win. You can enter once a day by mail or in store now through December 24.